How to Blow Your Bonus or Refund Like a Boss | Valet. Maybe you've got your annual bonus burning a hole in your pocket. Maybe you're anticipating a healthy tax refund. According to the Internal Revenue Service, the average federal tax refund this year is $2,895. And sure, you could be responsible and save your money. But this is found money (editor's note: No, it's really not), so let's have some fun and live it up. Use this influx of cash to upgrade an item you love and use on the regular. Herewith, a few suggestions from the Valet. staff. If you take your coffee seriously, you want a serious coffee machine. 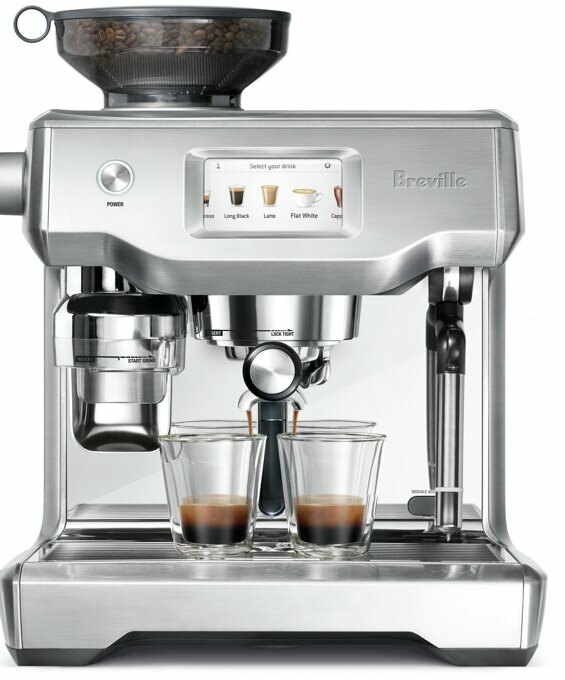 Greville's new Oracle Touch produces drinks that are uncannily close to barista-brewed espresso. It features a ridiculously easy full-color touchscreen interface, allowing you to customize your grind size, temperature, shot size and froth level. Which means you can make cafe-quality espresso, Americanos, lattes, flat whites and cappuccinos all in a matter of minutes from your kitchen counter. Since you can't actually buy back time, how about something that makes you look youthful and well-rested? 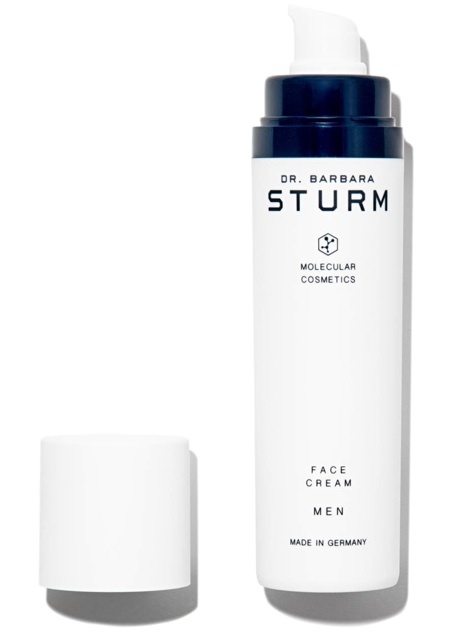 Dr. Sturm is a specialist in aesthetic medicine and molecular cosmetics, and the go-to for several A-list leading men. The line's face cream for men is a 24-hour lotion that's absorbed quickly, reduces redness and swelling immediately, visibly refines the skin's appearance and instantly leaves you looking better. If you find yourself wearing chukkas day in and day out, consider upgrading to a pair that have been made with the utmost quality. These here are from Grenson, an English company that's over a century and a half old and are credited with being the first in the world to use the Goodyear welting construction. 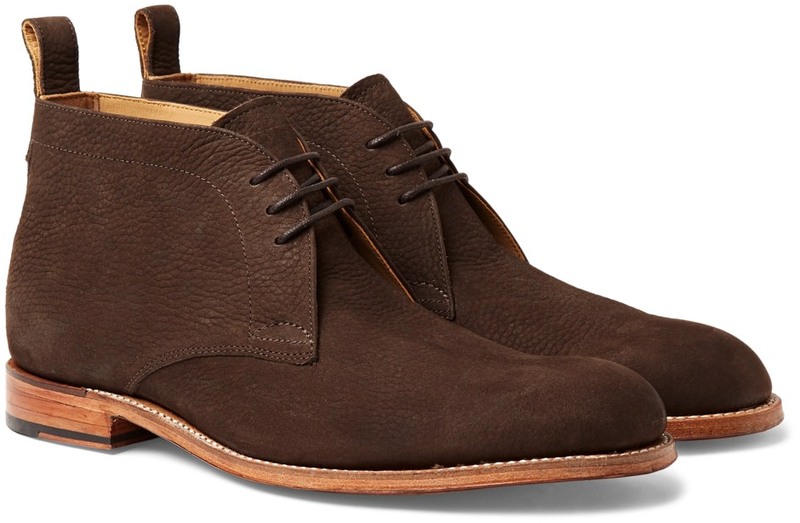 The boots are made from soft nubuck leather in a deep-brown shade that will work with almost everything in your wardrobe and will quite literally, last you a lifetime. If you're the type that files a 1099, your home office deserves to have all the comforts of a splashy corporate headquarters. Charles Pollock's legendary executive chair is the epitome of midcentury sophistication. 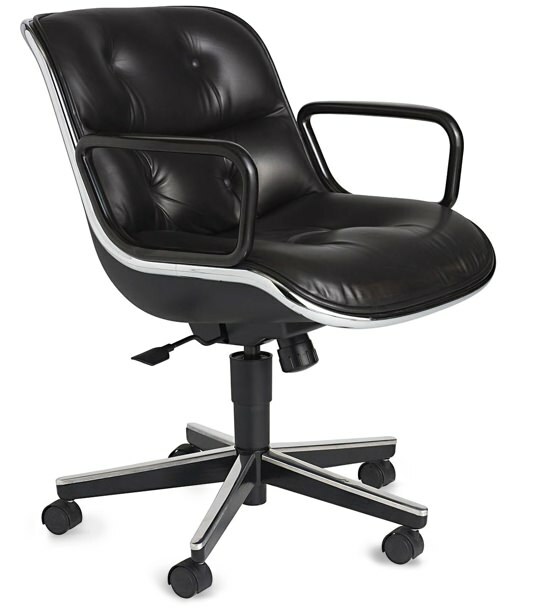 But it's also comfortable as hell, thanks to the ultra soft leather, waterfall seat edge and overall ergonomic shape. Take that corporate cubicle dwellers! You've been thinking about that vintage watch, haven't you? You want it but the price stings. But your refund your bonus takes a big bite out of that whopping price tag. Maybe it even covers it all together. Secure, certified sellers, like Crown & Caliber offer vintage timepieces for reasonable prices and every watch comes with a warranty. 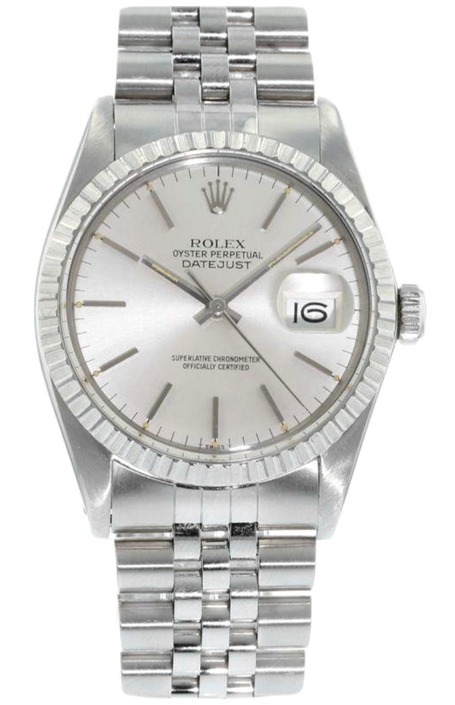 Which makes this classic Rolex Datejust a damn good investment. Take the money that would usually go towards mass transit or Lyft and put it towards a beautifully designed high-tech two-wheeler. Described as a premiere everyday bike built for it all, Bunditz's Alpha is a ready-made model that harnesses the bespoke beauty and cutting edge engineering of the brand's popular top-end custom cycles. 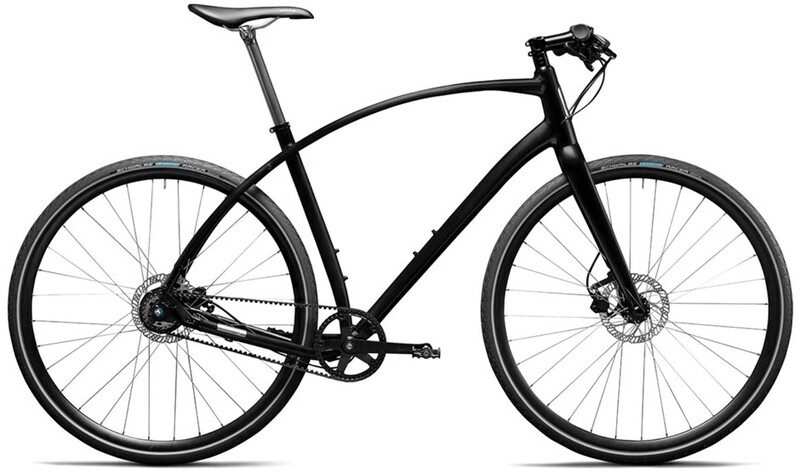 Designed for city commuting, exercise and joy riding, it's got a featherweight cantilever frame and a trigger-shifting Shimano Alfine 8-speed internally geared hub. In short, an easy rider that makes biking to work a whole lot more fun.